Well, I woke up to the snow again this morning and was hoping it was all a bad dream! But no, it was still out there. Darn! Decided to do something different last night and instead of watching TV, I curled up with a good book and I mean a GOOD book! 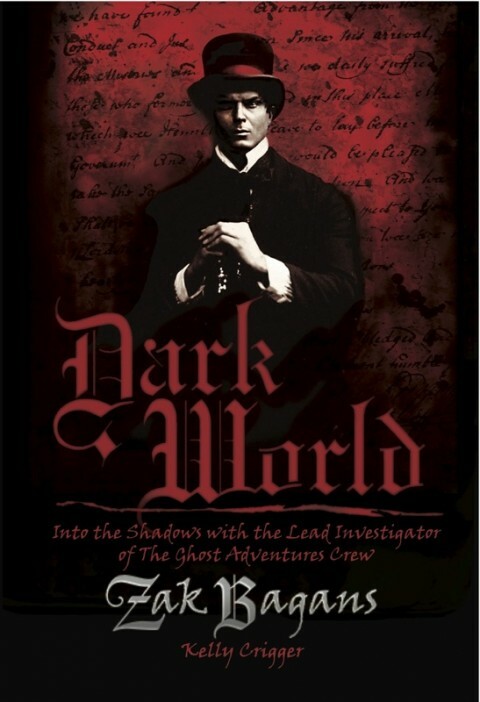 I am reading “DARK WORLD” by Zak Bagans, host of the TV show “Ghost Adventures” and I can’t put it down! I love the show and this book takes us on a tour of Zak’s upbringing and how he got involved in paranormal research. I was born in DC too! It is also filled with fun facts and wacky stuff about Zak and his family. He is so intelligent and a great writer! It is so interesting and a real page turner! I am at the part now where he is describing different investigations he, Nick and Aaron have been on and what they could not show on camera. His descriptions really make you feel like you are there. It’s an awesome read! Check it out! Wow, I have had a lot of positive response to my call for authors to swap interviews, thank you so much! Keep em coming! This will be a lot of fun for us both! I can guarantee you will get a lot of exposure! I may also be doing some guest blogs in the very near future. I want to try new things! Since I am a feature writer/columnist for a newspaper, the interview process is a good fit for me but I want to try the guest thing too! Stop by when you get the chance and say hello! Thanks again for your continued love and support! It means a lot to me! EMAIL LIST FOR INSIDE INFO~CONTEST AND AUTHOR INTERVIEWS!!! Happy Saturday! Well, we got snow and ice here in Maryland last night and I can honestly say, YUCK! I hate anything to do with the cold and dream of tropical weather on an island somewhere…ah, a girl can dream can’t she! 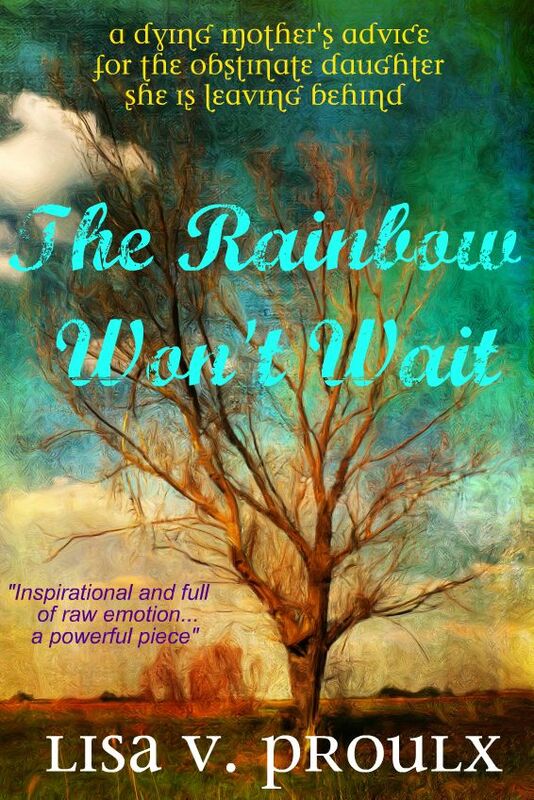 Well, I’ve been getting A LOT of positive feedback on my latest book, THE RAINBOW WON’T WAIT and I hope you get a chance to check it out! Thanks! February is almost upon us and my first author interview will be featured as well as a CONTEST to WIN a FREE copy of one of my books~YOUR CHOICE! Every month I plan on interviewing another author/writer and holding the contest so everyone can have a chance to check out other writers as well! PLUS enjoy a FREE read on me. In my day job, I am feature writer/columnist for my local newspaper so I enjoy talking to people and getting the inside scoop! Available in eBook on Amazon.com for only $1.99! My horror novels, DRAGGED INTO DARKNESS, BENEATH THE BATTLEFIELD and KING OF SHADOWS are all only .99 cents! 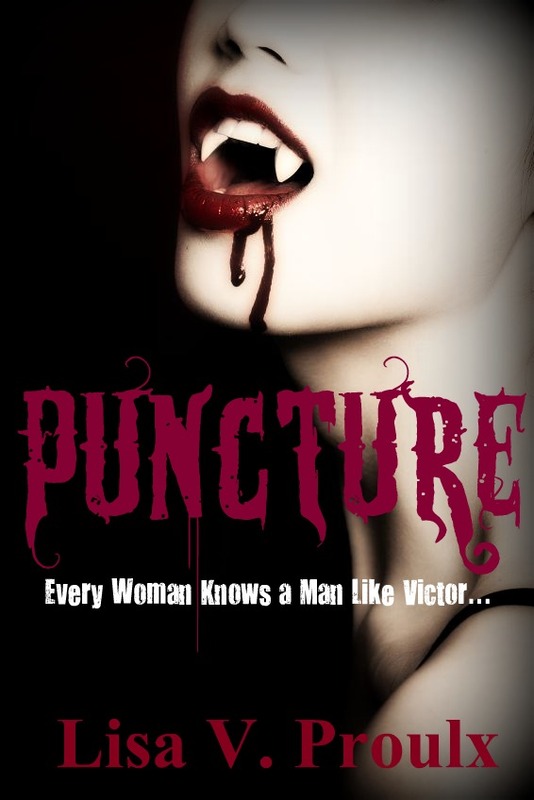 My vampire novel, PUNCTURE is still at a great price at $2.99!